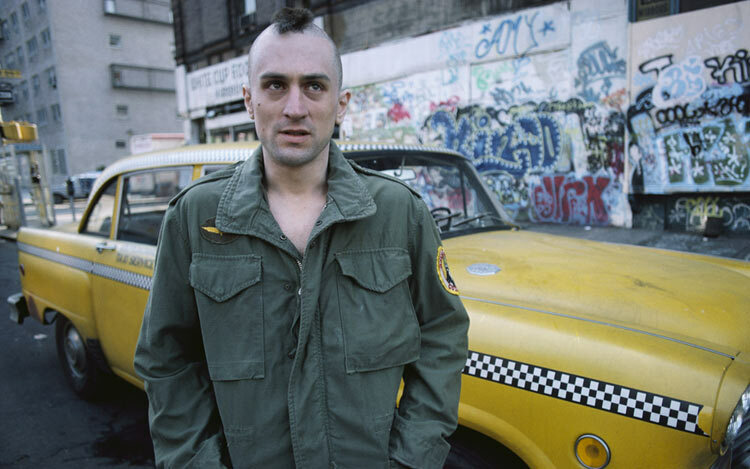 Reel Talk Online: Who Would You Cast in a Remake of "Taxi Driver?" 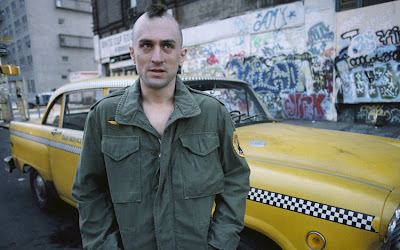 Who Would You Cast in a Remake of "Taxi Driver?" Don't worry. 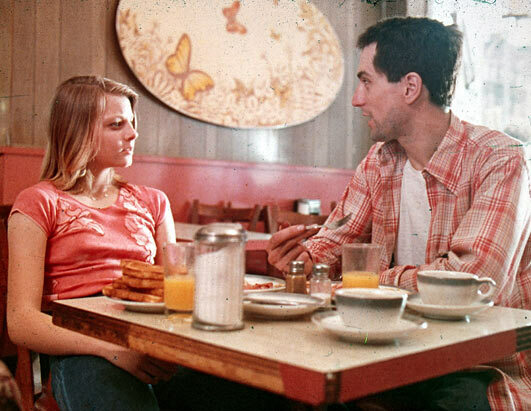 A remake isn't in the works (that we know of, at least). But the good folks over at the Large Association of Movie Bloggers (LAMB) have planted the seed in our heads about a remake to the classic 1976 drama Taxi Driver, originally starring Robert DeNiro as Travis, a deranged New York City cab driver who descends on a well-constructed downward spiral after experiencing years of city deviance. LAMB is looking for thoughts on who you'd cast in a remake today. Cast your vote on the LAMB site here. Leave any comments below. Hmm, not sold on all the options.